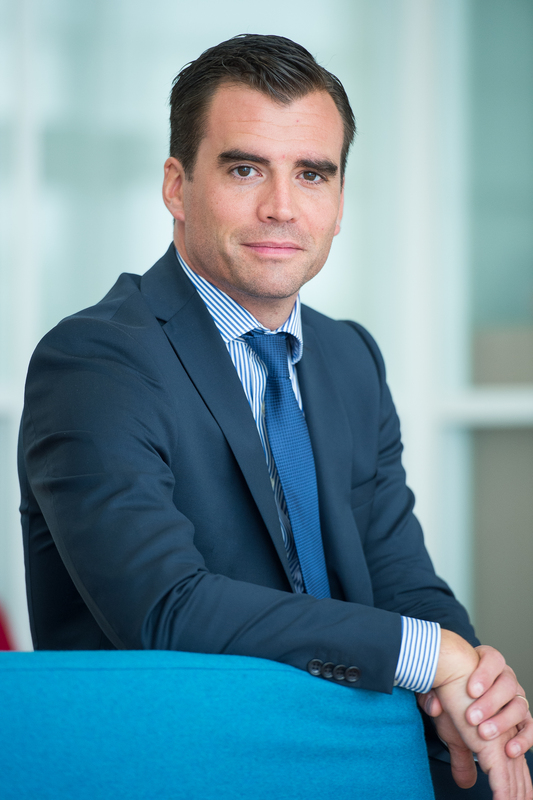 Laurent Dusollier joined Groupe Duval in 2015 as chief executive of Odalys. In 1992, he began his career as major accounts manager at Procter & Gamble. Laurent Dusollier joined the consulting firm Roland Berger in 1998 as a consultant. He then went on to occupy the position of Senior Partner with responsibility for the activities of mass consumption, distribution and tourism.